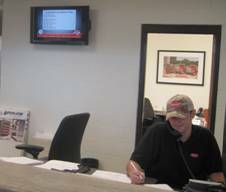 The Mooresville-South Iredell (North Carolina) Chamber of Commerce has jumped into digital signage in a big way with StrandVision Digital Signage software. The Chamber shows a series of pages in its office. 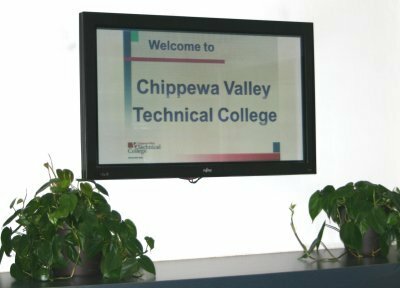 They have also inserted a StrandVision Digital Signage window on their Web site to bring the same information to a wider viewership. Hope Gospel Mission offers short-term emergency shelter and long-term programs dedicated to addressing the root causes of a homeless persons problems. The Mission requires the continued support of the community and a key source of funds comes from its Bargain Center. 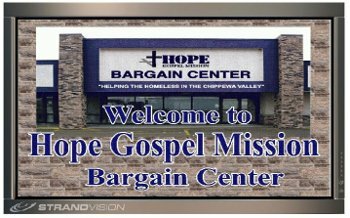 A StrandVision digital sign is located in the store to help Hope Gospel bring its mission to the public. 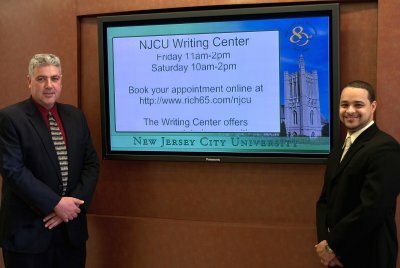 New Jersey City University recently renovated its student union, adding a number of amenities. One of the first is a digital signage system from StrandVision. The new school communication system, installed by the IT Department and administered by Student Affairs, raises student communications to a new level. WestHealth, with more than 50 physicians, provides convenient outpatient urgent care, same-day surgery, imaging and lab services to the Twin Cities. 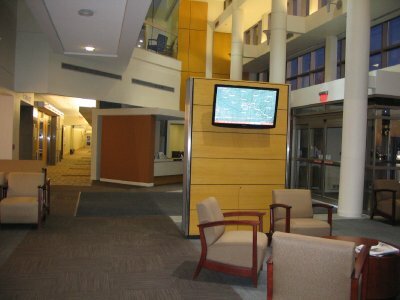 The medical center installed a StrandVision Digital Signage system in the atrium lobby to be a daily greeter to all of the buildings staff and visitors. Portage District Library serves a population of about 50,000 in the Portage, MI area. 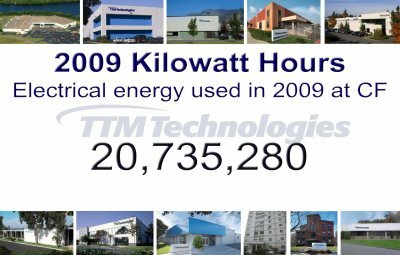 It delivers its services with innovative programming, community outreach, technology and business marketing. 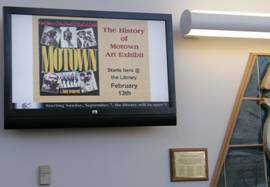 It uses a digital signage system from StrandVision to list meetings and activities, support library initiatives and provide trivia and other interesting and informative programming.